should make sure that the chair has all these features. the legs or behind the knees found at the front of the seat pan. pressure on the back of the thighs. and allows you to find the best backrest height. while still keeping good support for the lower back. adjustment, making the chair a little deeper for those who need it. thus are less stable. A good office chair is always stable. interfere with movement of hands. 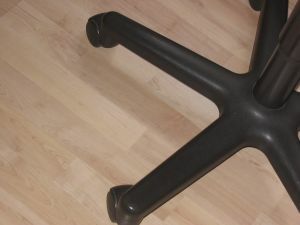 Computer chairs neednot to have armrests. types of shopping ideas and items.